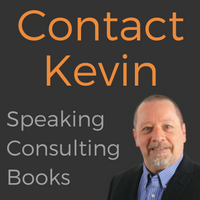 Kevin has authored ten books on human performance and safety, including his most recent release, PeopleWork: The Human Touch in Workplace Safety. 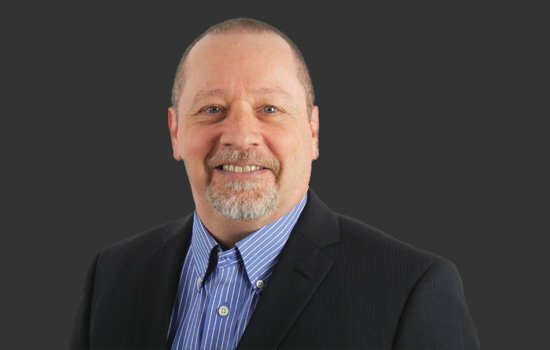 Whether it’s addressing frontline workers at safety meetings, speaking at international safety conferences, or consulting with management and safety teams to improve safety culture, Kevin brings a collaborative, people-based approach to safety. His PeopleWork blog is a go-to reference for the latest in workplace safety management. 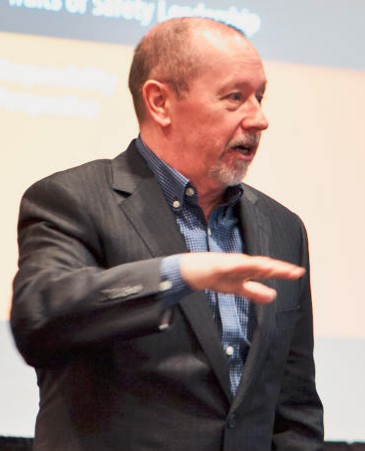 Kevin speaks from the heart with unforgettable presentations and keynote addresses that are changing the way industry and people think and act about safety. Contact us for consultation, speaking engagements, workshops, and video conferencing. Find out how PeopleWork can change the safety conversation and culture in your organization. 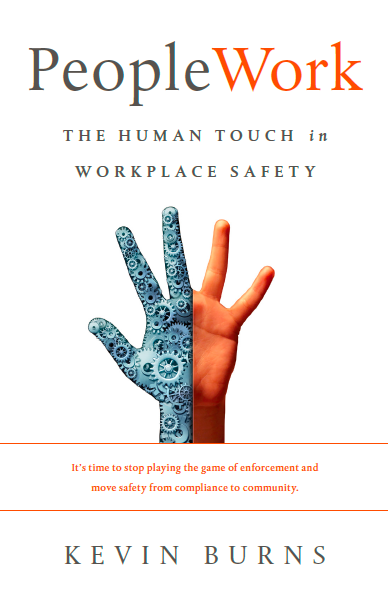 "A must-read for supervisors, safety people and senior managers."